© WATTAgNet.com - posted first on wattagnet.com on 16 February 2017 21:09 . US egg producers are invited to meet with potential clients in avian-flu struck South Korea. 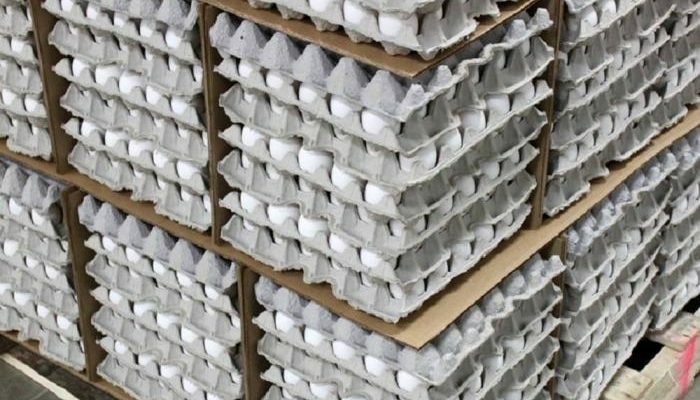 Learn about how the meetings can increase US egg exports.